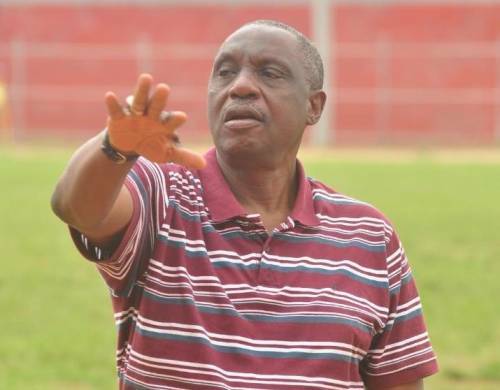 Ex- secretary, Nigeria Football Federation, Chief Taiwo Ogunjobi is dead at the age of 65. According to his Personal Assistant, Tunde Shamsudeen, Ogunjobi had complained of body pains last week, and went to the University College Hospital, Ibadan for a check-up. The post Ex-NFF Secretary-General, Taiwo Ogunjobi Dies At 65 appeared first on LATEST NIGERIAN NEWS BREAKING HEADLINES NEWSPAPERS.